EffiicenSea2 have strived to make services available to the end user by developing web-based platforms for the Arctic and Baltic areas. Services have also been prototyped and tested in commercial onboard and shore equipment for the long-term roll-out. A major goal of EfficienSea2 have been to establish a number of operational services on web-based platforms. We have focused on two very different areas – Arctic waters and the Baltic Sea. Based on the operational platform ArcticWeb, developed by the Danish Maritime Authority, EfficienSea2 develops the corresponding BalticWeb covering the Baltic Sea. BalticWeb displays and demonstrates most of the end-user services developed in EfficienSea2, including the services developed specifically for Arctic waters. The web-based solutions are independent from onboard equipment, and all you need to access the services available is a computer and an internet connection and – for some services – a login to the MCP. 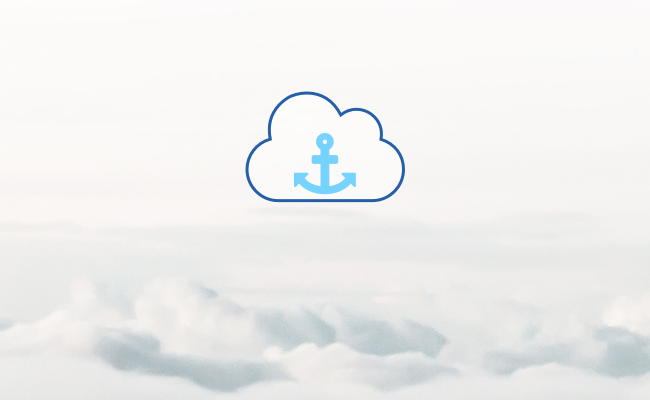 BalticWeb will be made available to a large number of varied maritime users. During the project, BalticWeb have gone from testing (Read more about tests of BalticWeb) and prototyping to an almost operational state with most of the services developed in EfficienSea2 available. The development of services has been linked to the commercial industry through project partners allowing for the implementation of services on commercial navigational systems. This procedure has proven the commercial viability and benefit of the services developed in EfficienSea2. The web-based platforms are totally independent from onboard equipment, and all you need to access the services available is a computer and an internet connection and - for some service - a login to the MCP. 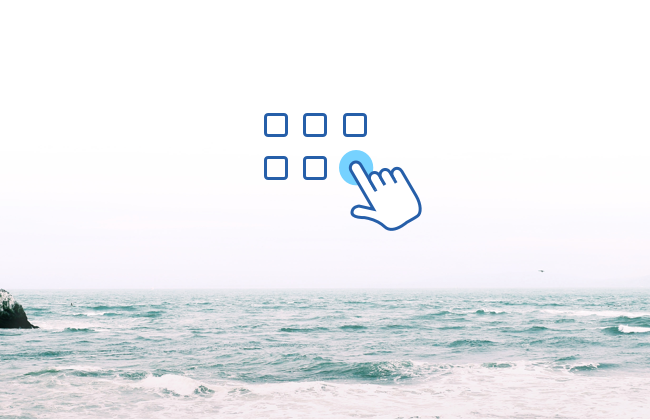 EfficienSea2 has provided a working prototype of a cloud-embedded single point of access to e-Navigation and e-Maritime services in the Baltic Sea (based on the existing ArcticWeb). 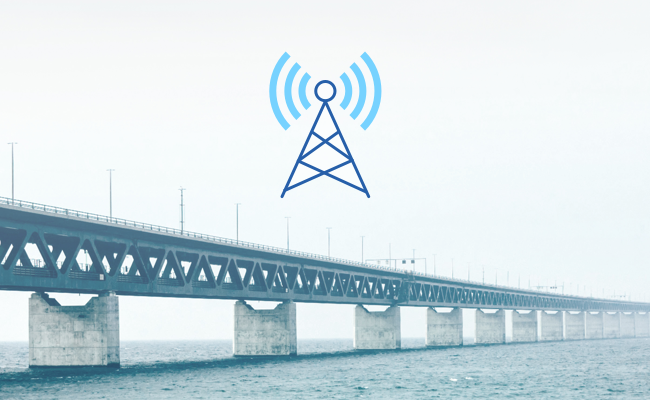 With integrated e-Navigation services, BalticWeb is accessible on all internet connected systems, e.g. tablets and PCs.